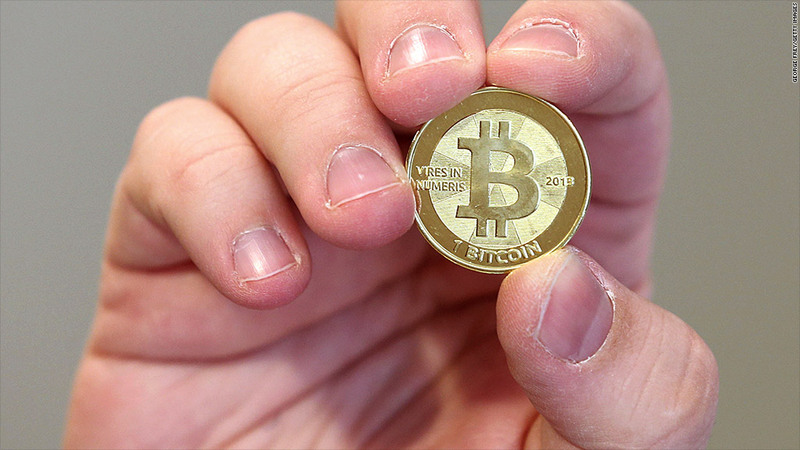 The European Banking Authority is considering regulating virtual currencies, including Bitcoin. The top banking watchdog in Europe has issued a strong warning about the risks of Bitcoin and may consider regulating virtual currencies as their global popularity grows. In a report out Friday the European Banking Authority warned consumers that any investment in Bitcoin could become worthless, cautioning that digital currencies are completely unregulated, leaving people unprotected if they trade on platforms that crash or go out of business. It comes as heavyweight investors, tech gurus and everyday consumers clamor to boost their bitcoin holdings on the hope it will one day become a legitimate global currency. The crypto-currency has soared in value this year -- from roughly $13 in January to peak above $1,200 -- and traded at $921 on the Mt.Gox exchange on Friday. The currency is prone to severe price volatility. Bitcoin gained another high-profile backer this week in prominent Silicon Valley venture capital firm Andreessen Horowitz. The company is investing roughly $20 million into Coinbase, which provides "wallets" for the digital currency, allowing users to buy, sell and use bitcoins. But the EBA report warned that these kinds of "digital wallets" are at risk of being hacked, leaving investors with nothing. The program behind Bitcoin was created anonymously in 2009. Unlike traditional money, bitcoins are not managed by a central authority. Last week China's central bank issued new rules prohibiting financial institutions from dealing in bitcoins. But Bitcoin has received a measure of support from officials at the Federal Reserve, including chairman Ben Bernanke, who said the currency "may hold long-term promise" as part of the international payment system.